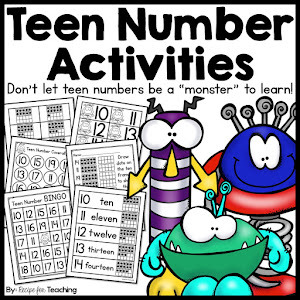 Aarrgghh You Ready for Back to School?!?! 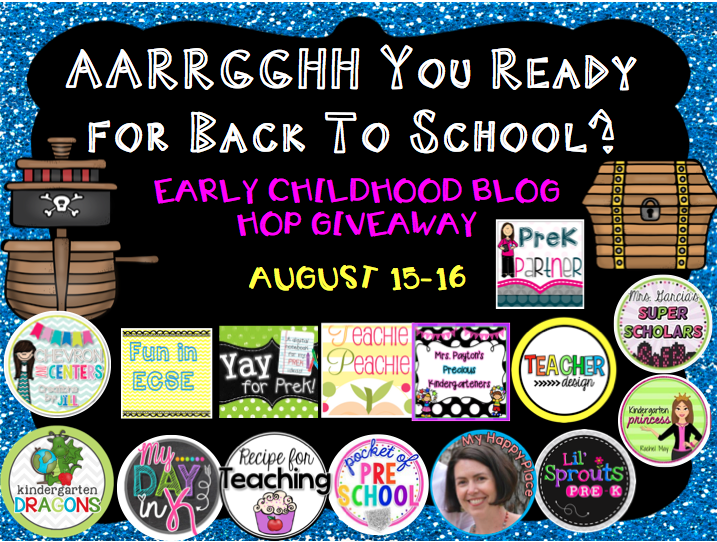 I am super excited to be teaming up with some AMAZING teachers for this Back to School Blog Hop! 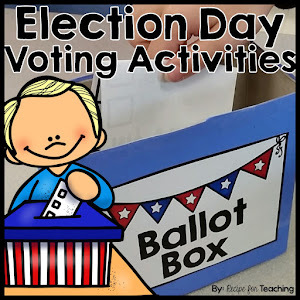 This is actually the first blog hop I am participating in! Many of you have already started back to school or soon will be starting back and 15 of us have teamed up to host giveaways on our blogs! If you start at my blog, be sure to hop through all of the blogs until you get back to mine so that you enter the Rafflecopters on each blog. 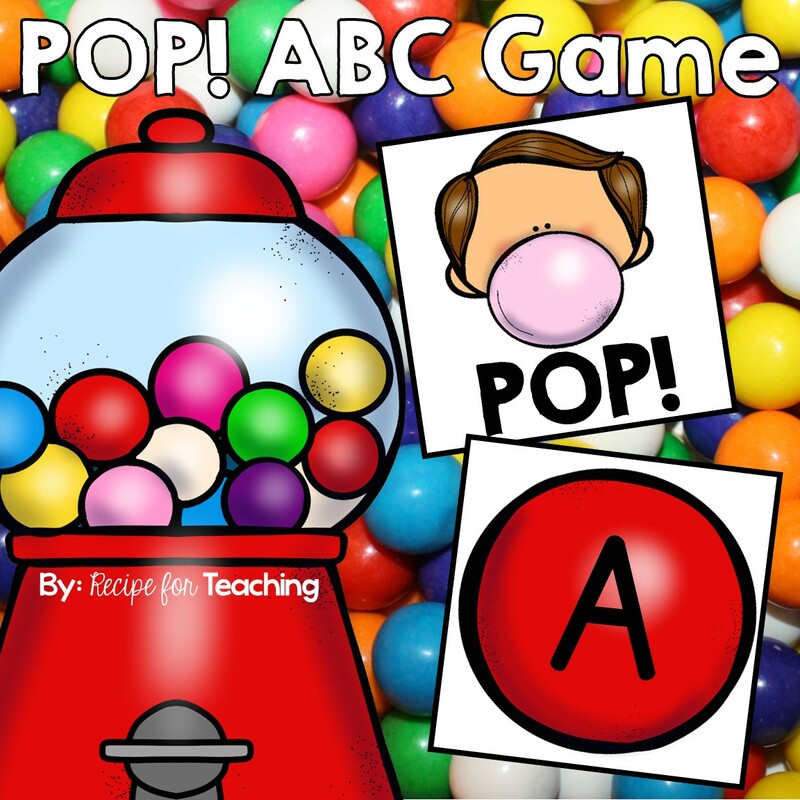 You don't want to miss your chance for some awesome prizes! 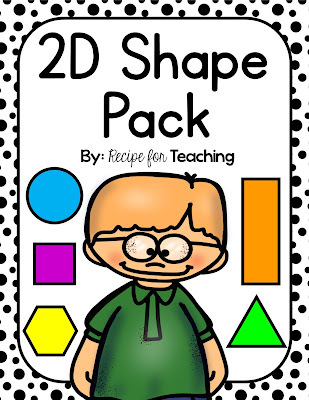 I am giving away my 2D Shape Pack AND $10 to my TpT store! 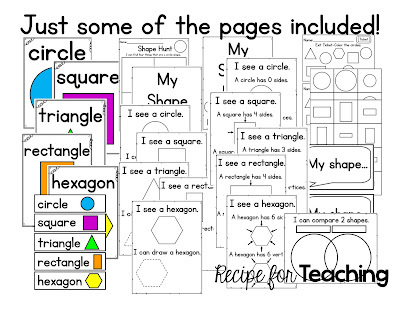 That means if you are the lucky winner that you will get my 2D Shape Pack PLUS your choice of items in my store that total $10!! It's like a shopping spree!!! 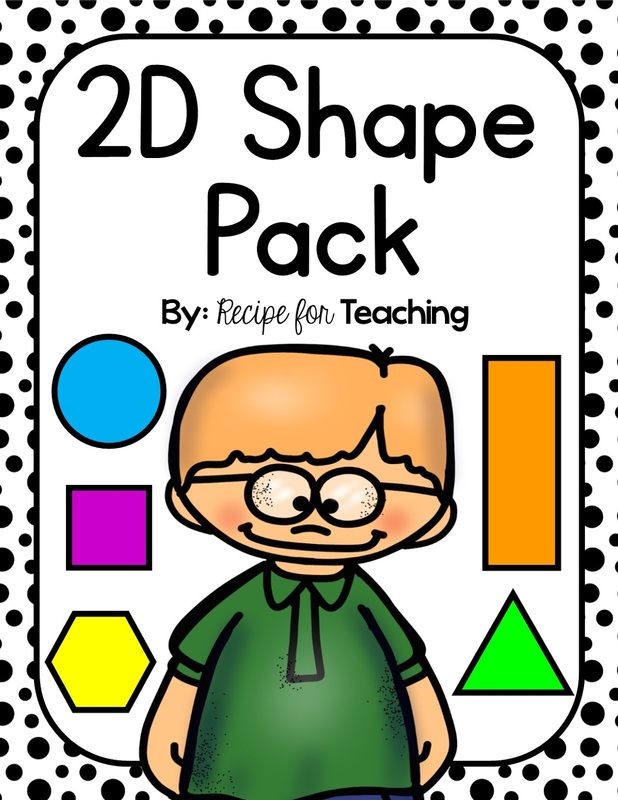 I am so excited about this 2D Shape Pack! It is one of my most recent products! 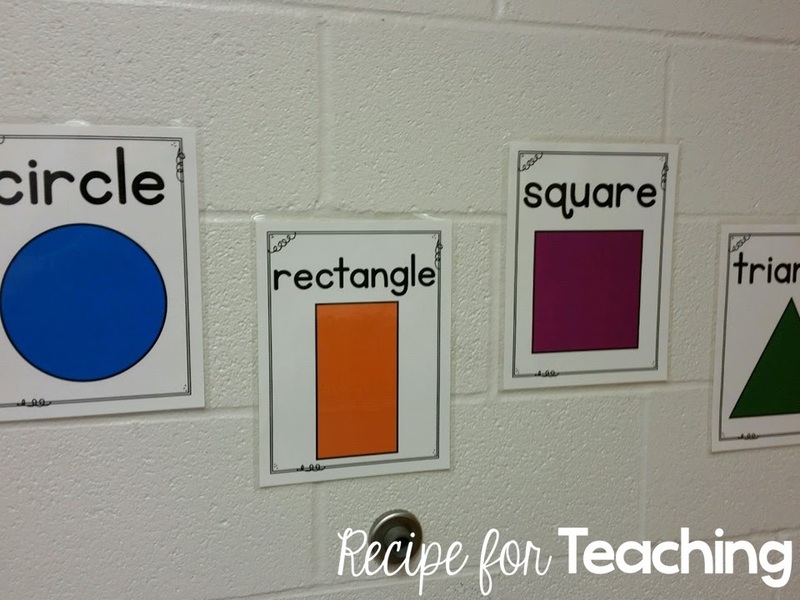 I have been busy hanging posters from the pack in my classroom! 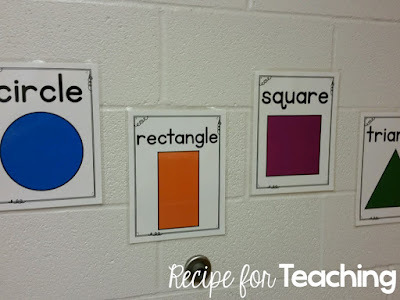 I have 3D Shape Posters in my TpT Store that match these and I am planning to hang them up too. I just need to print them first! There are also several exit tickets that are included in this pack! *Side note: I was taking this picture and could not find ONE SINGLE pack of crayons in our house!!! I must have taken them all to school! 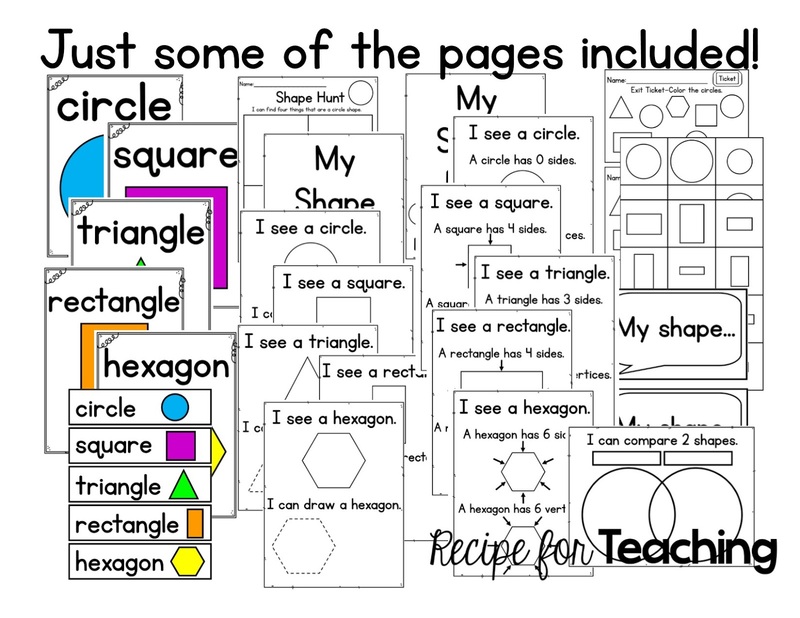 This pack includes shape posters, shape words, shape hunts, shape books, exit tickets, shape cards, a math talk to compare shapes, and a Venn Diagram to compare shapes! For your chance to win, just enter the Rafflecopter below! Good luck! 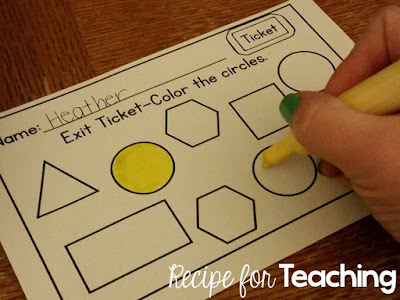 Now hop on over to Janice from PreK Partner to check out her giveaway!